Samsung has been vehemently opposed to the notch since the whole trend started, and that will continue in 2019. 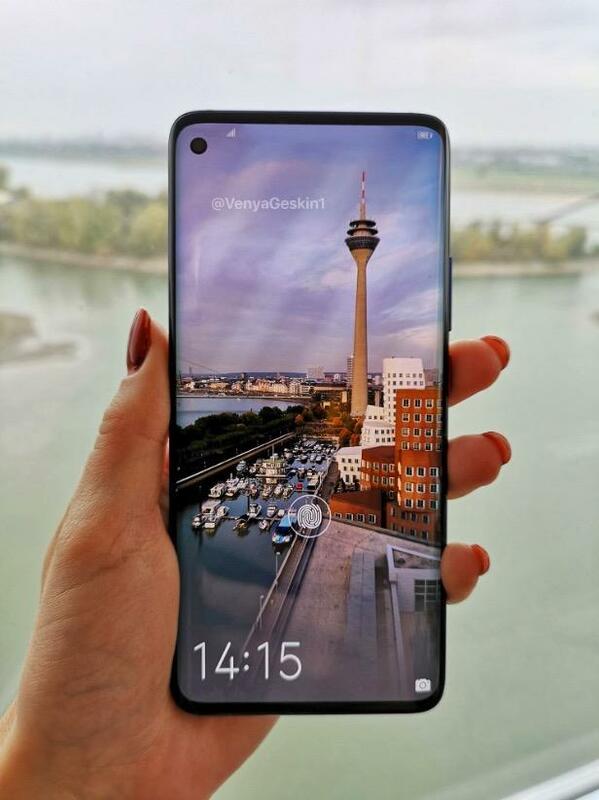 However, its displays won’t completely escape the hurdles of modern technology, with a new image suggesting the Galaxy S10 will feature a “hole-punch” design. 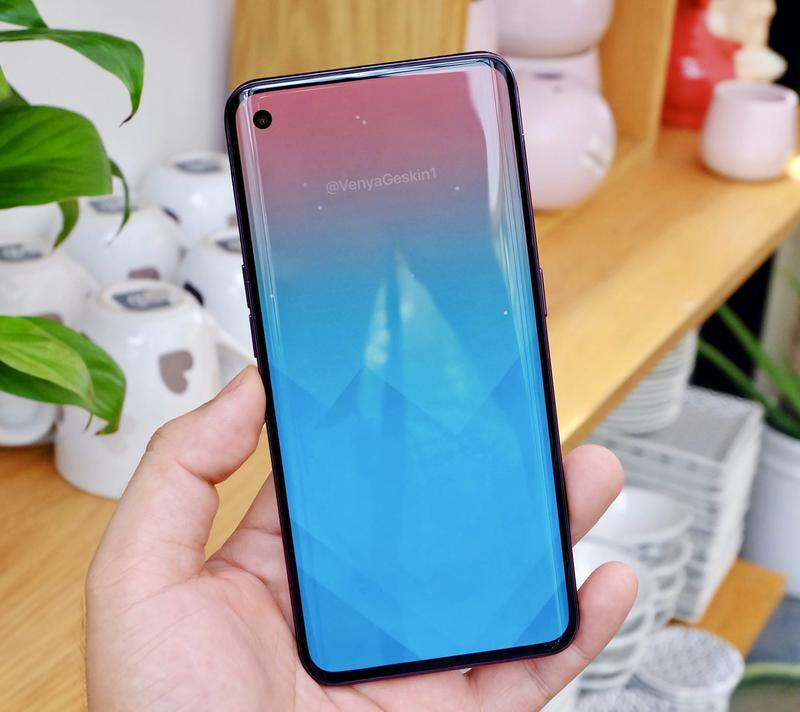 Taking Samsung’s “Galaxy O” display technology as inspiration, Ben Geskin created a mockup of what is expected to be the Galaxy S10’s final design. While it doesn’t have a display notch, there is a cutout in the screen for the front-facing camera. Samsung’s idea essentially takes what was introduced by the Essential Phone and moves it to the corner, where it’s a little less noticeable. Because it’s the size of a hole punch, it doesn’t disrupt what’s on the display as much as the notch on the Pixel 3. All the while, the screen is completely edge-to-edge. It looks sleek and like something closer to what we’ve been waiting for Samsung to introduce. Geskin’s render also shows an in-display fingerprint sensor, something Samsung is said to be adopting over facial recognition. 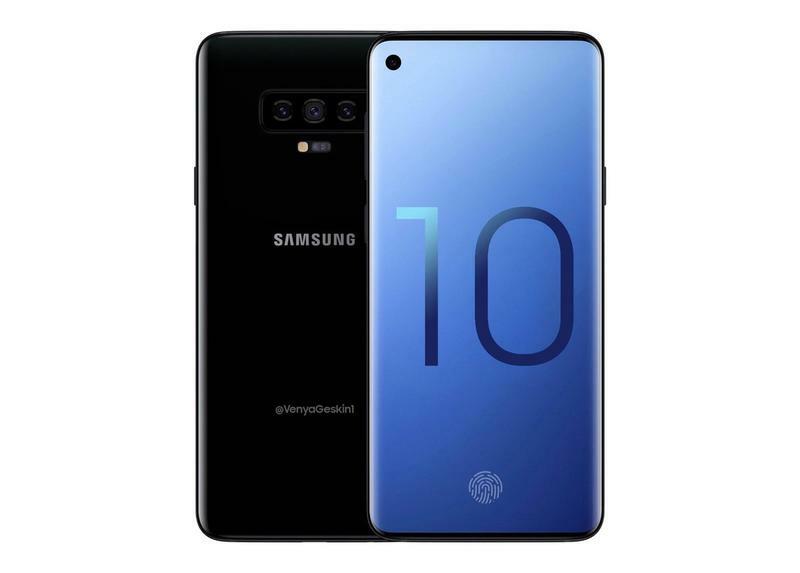 Samsung is expected to unveil three models of the Galaxy S10 early next year. 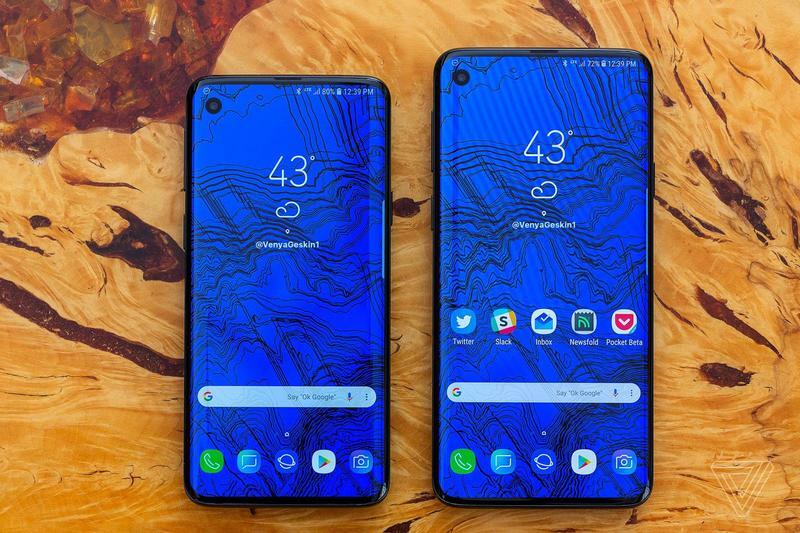 Until then, check out the image up above, along with other pictures of the supposed Galaxy S10.